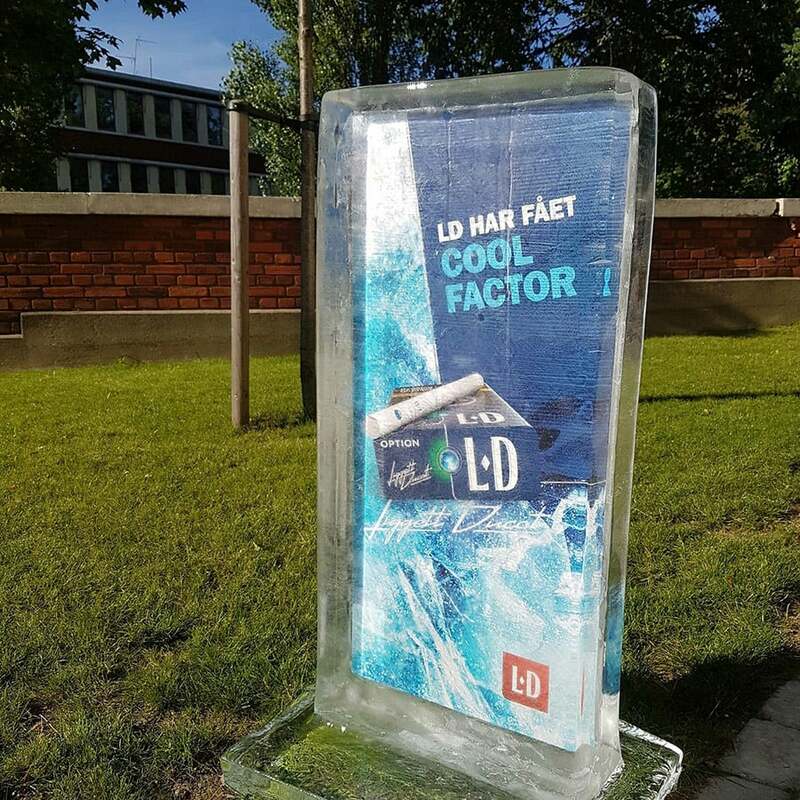 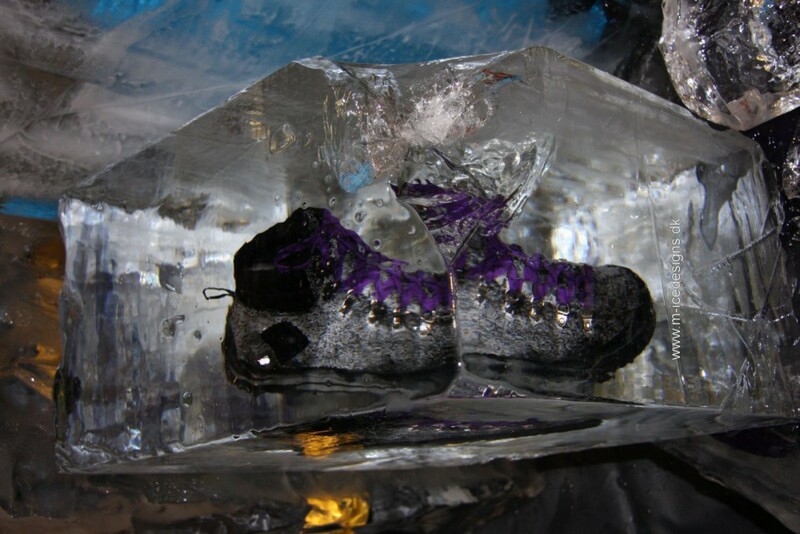 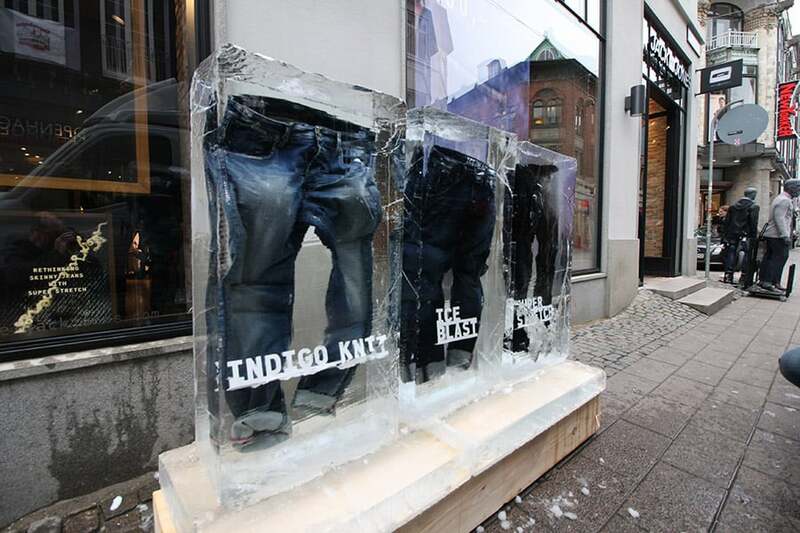 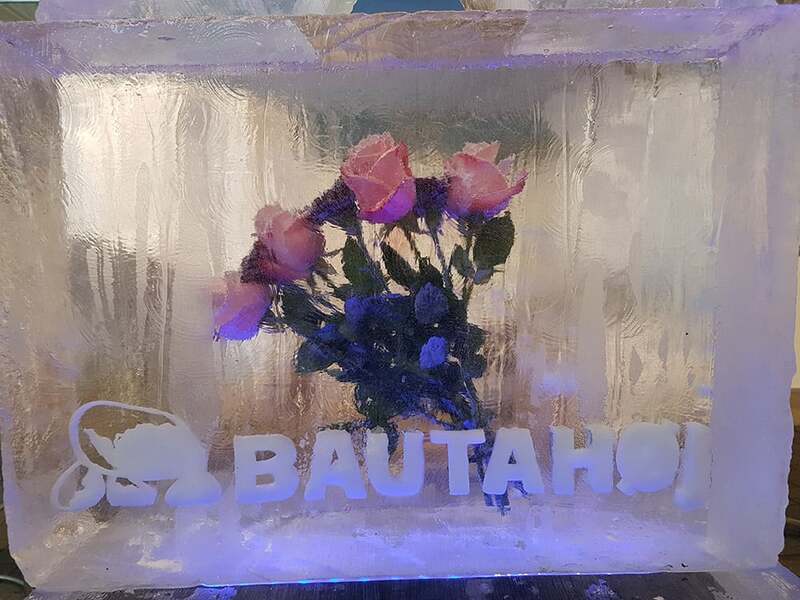 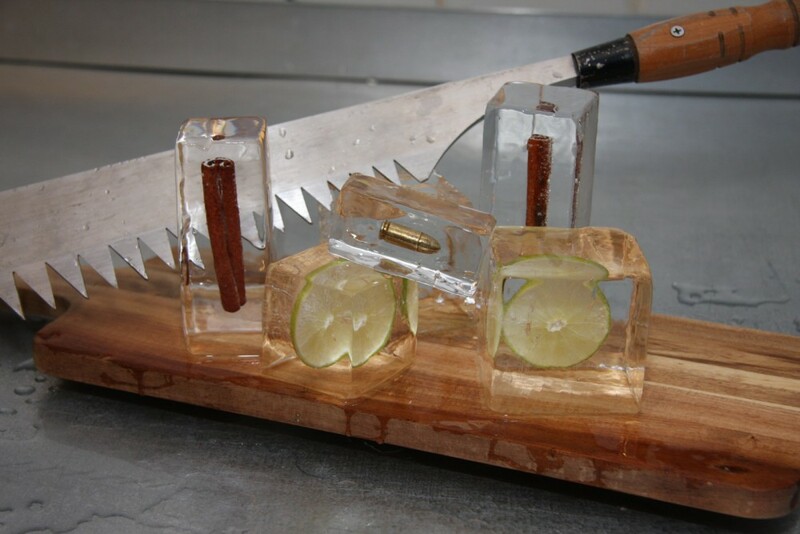 Get your item frozen in an ice block and have your products advertised in a alternative way that will bring the WOW-factor. 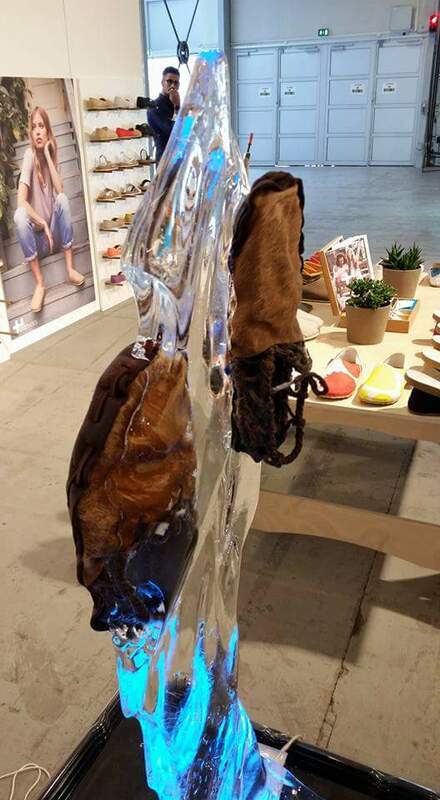 With one or more items in the ice block will give an unique expression, that will get the attention. 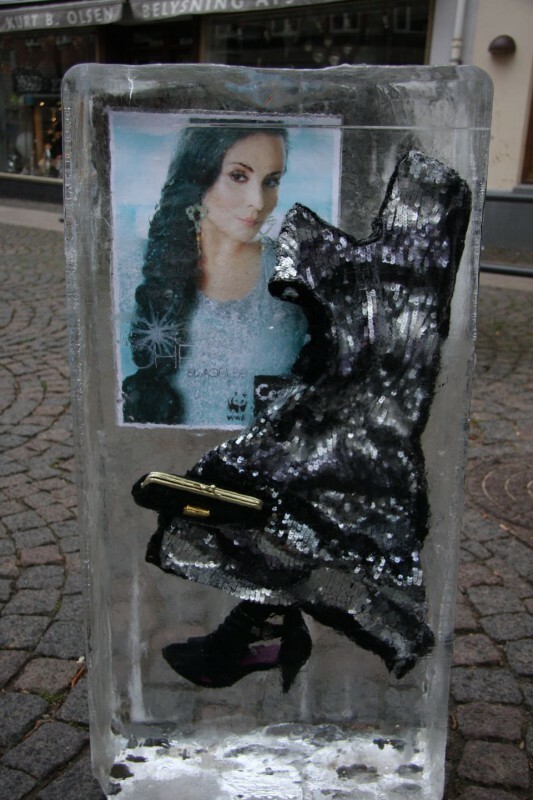 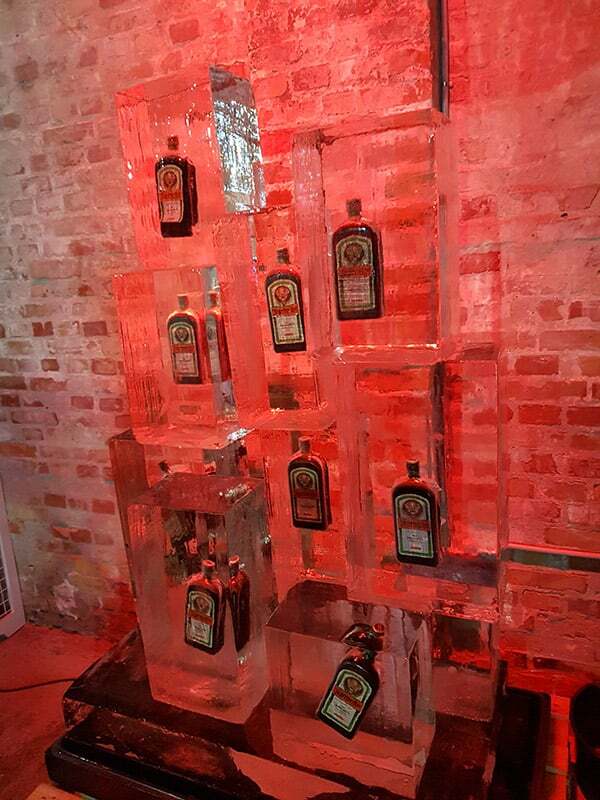 All most any items can be frozen into the ice.